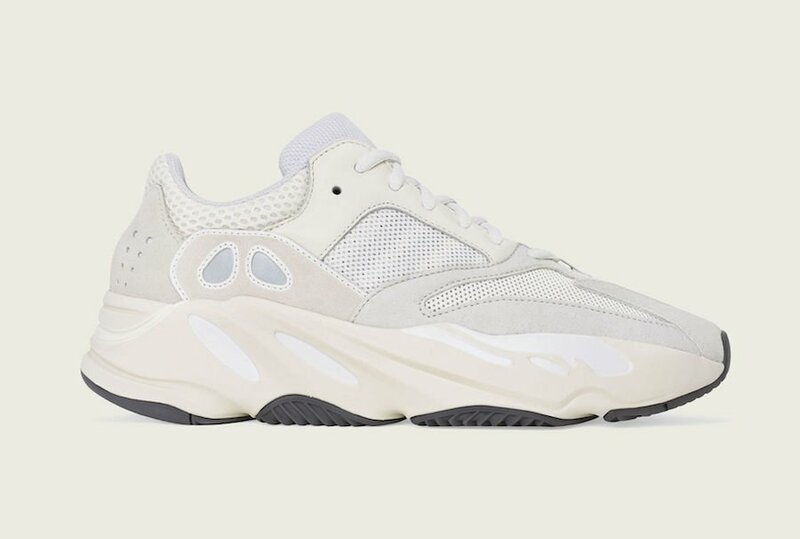 For fans of the adidas Yeezy line and Kanye West, we have compiled this section dedicated to the 2019 adidas Yeezy Release Dates. 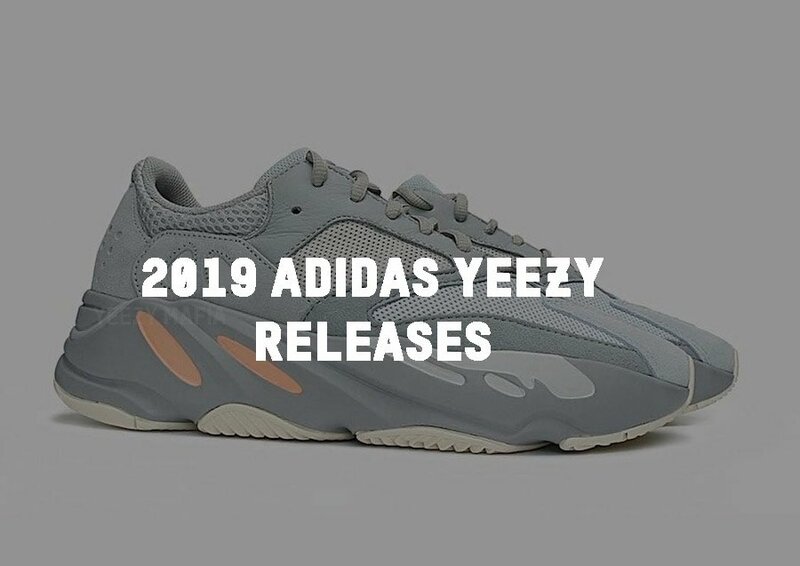 So far two models are confirmed for this year which includes the Yeezy Boost 350 V2 and Yeezy Boost 700. 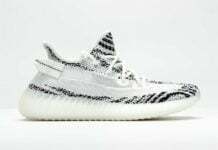 Not only can you find the latest drops here, but we will include any restocks that takes place. 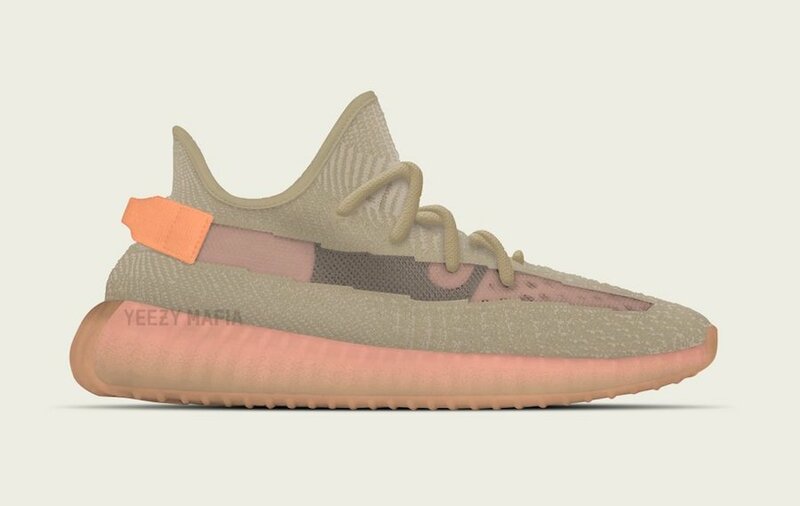 The 350 Boost V2 looks to have another strong year from Kanye West and the Three Stripes brand. 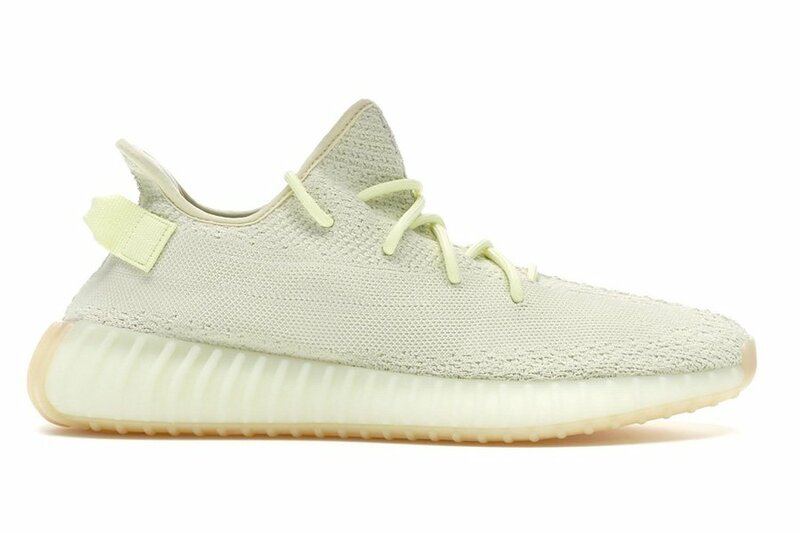 Starting off the month of January we got another chance to purchase the ‘Butter’ edition which was a restock. 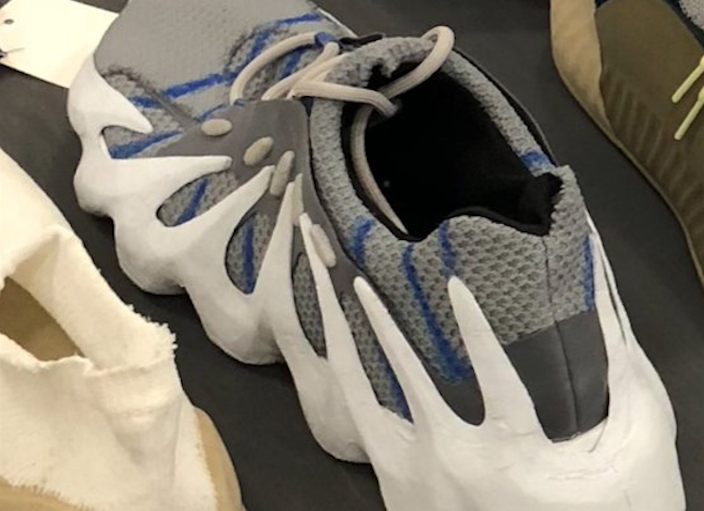 As for the other colorways, images have yet to leak at the time of writing but both the ‘Hyperspace and ’True Form’ are said to be special and limited releases. 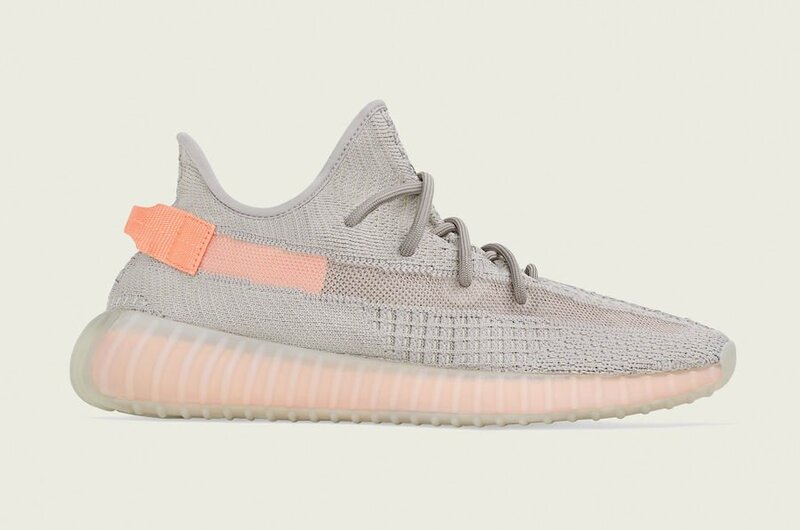 During Spring, we will also see the ‘Clay’ Yeezy Boost 350 V2 release which features a Grey upper, translucent side stripe and Clay Orange detailing. 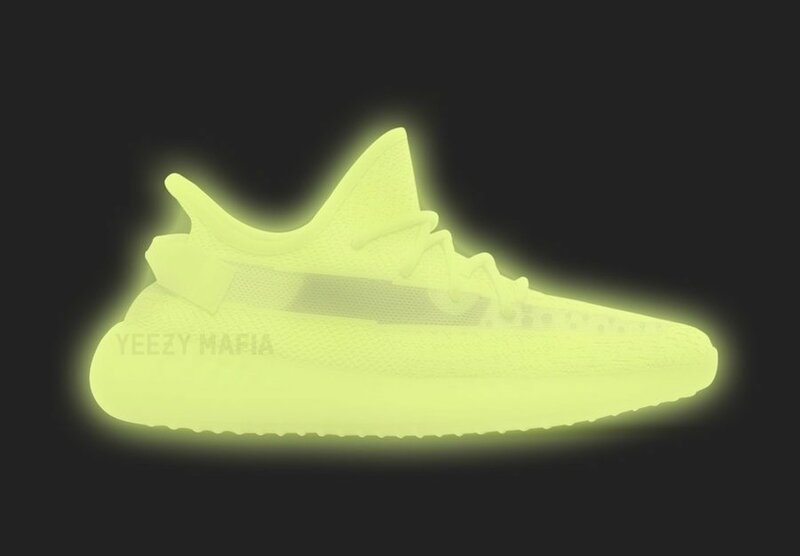 One of the bigger rumors for 2019 is a Glow in the Dark edition known as GID. 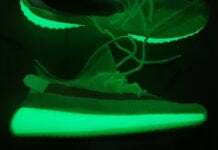 The model is said to fully illuminate a shade of Green – Yellow when activated. 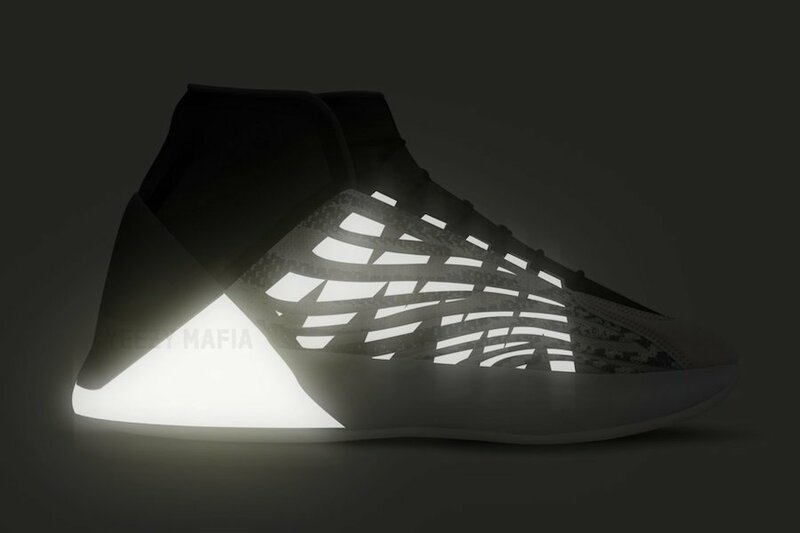 A slight retail price change will take place on this release and will cost you $250 instead of the traditional $220. 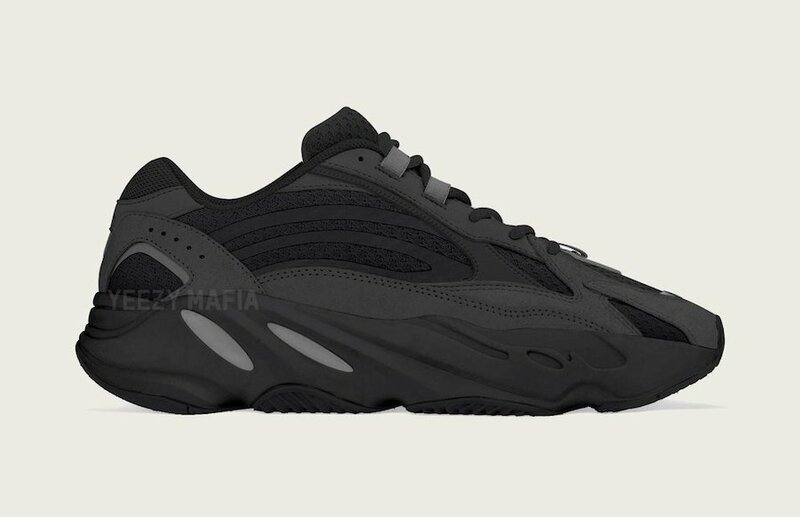 For the Yeezy Boost 700 releases, so far we have three confirmed to launch this year which will start to debut during Spring and the Salt pair as early as this month (February). 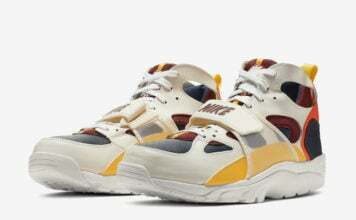 The Salt, which is probably the more cleaner pair of the trio is also joined by the Inertia and Analog edition. 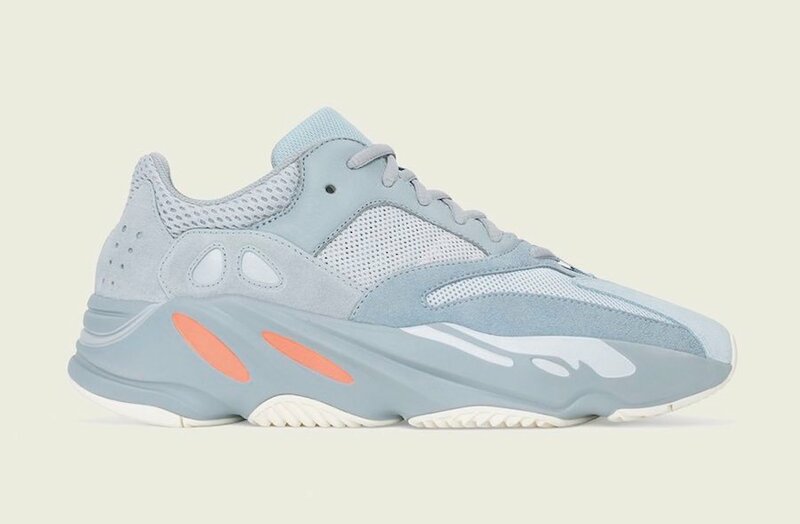 Not only will the three release in adult sizing, but also in kids and toddler sizing. 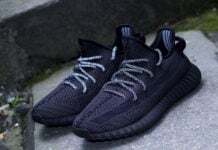 While not confirmed, it’s said that the Yeezy Boost 350 V3 will debut at retailers this Summer. 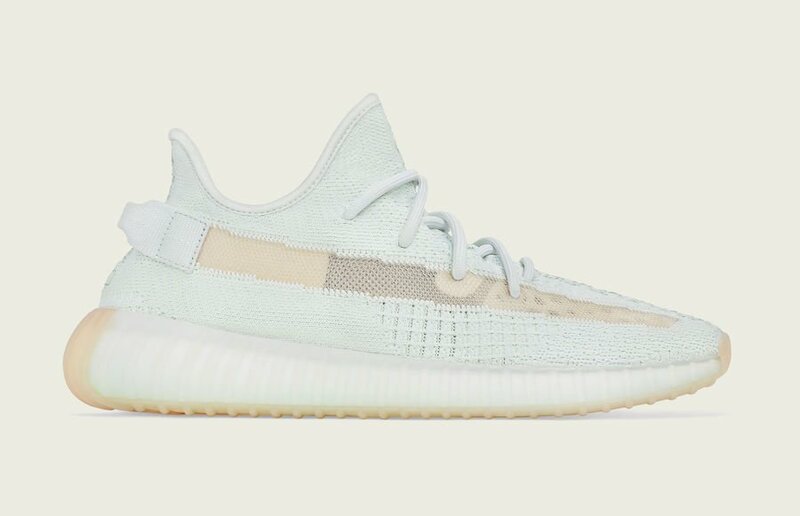 No specific colors have been mentioned. 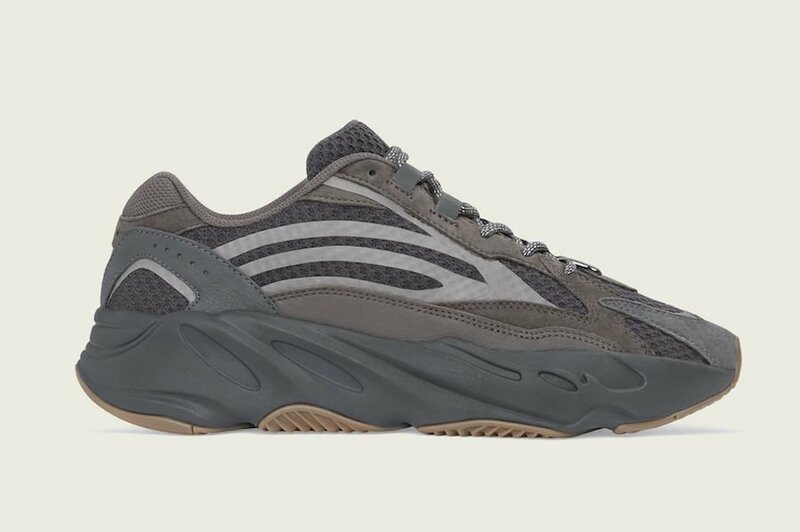 We also have the Yeezy Basketball model coming after years of talk and is known as the adidas Yeezy Basketball Quantum. 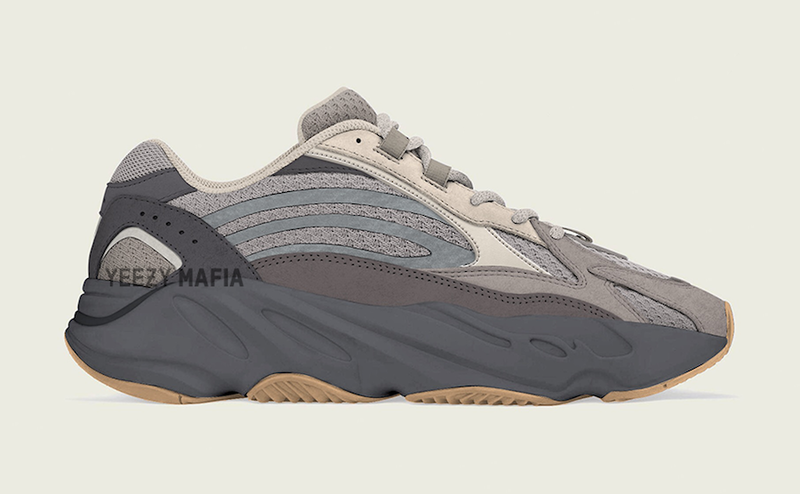 Another drop said to come is the 700 V2 ‘Geode’ which is an updated version of the 700. 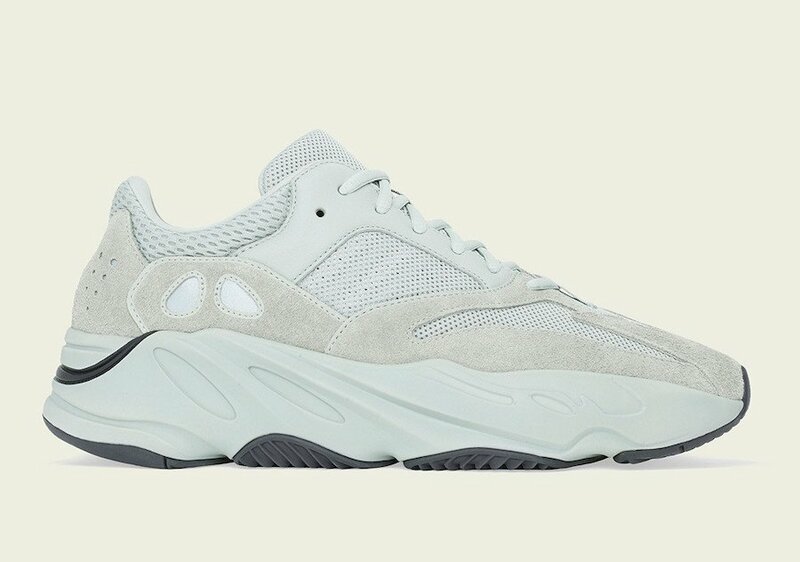 Last but not least is the Yeezy 451 which has a midsole that extends onto the upper. 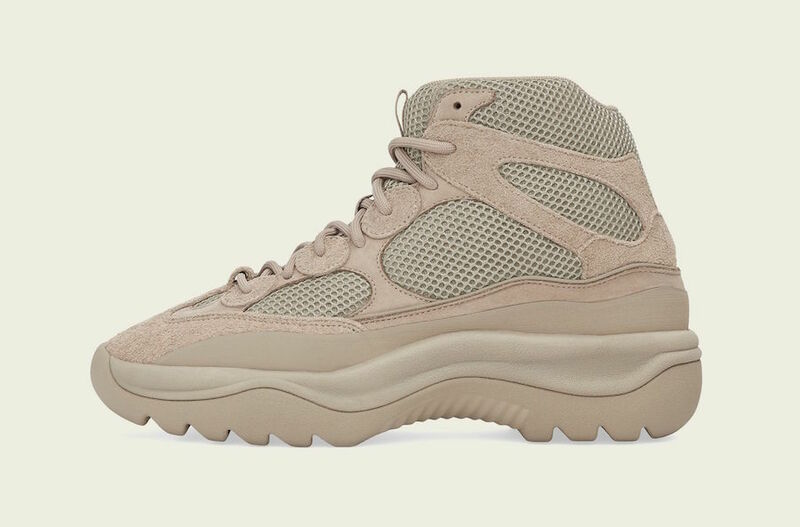 Below you can check out the entire 2019 adidas Yeezy Releases so far. 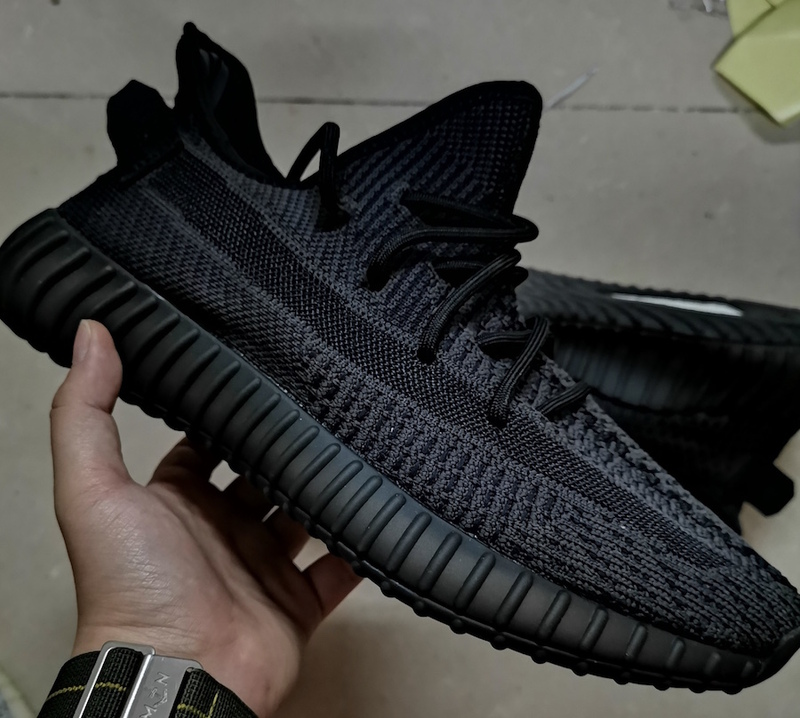 This section will also be updated constantly with prices, first looks, restocks and other leaks. 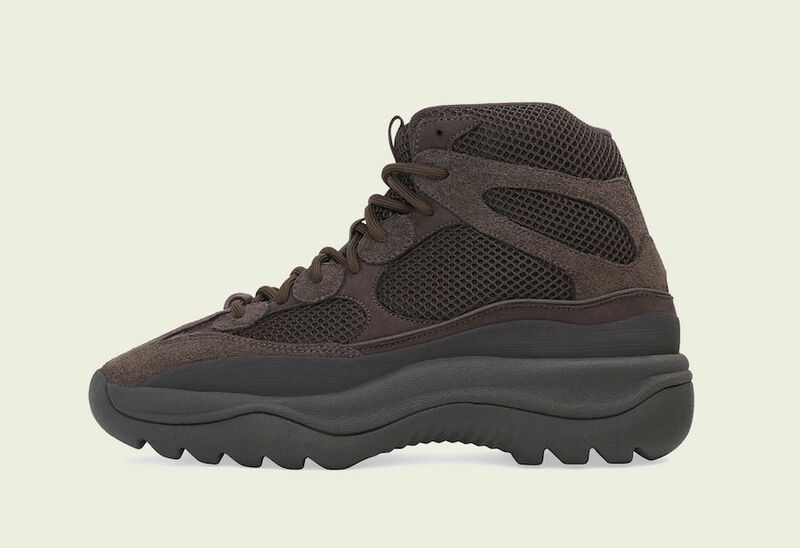 Visit the comments section and let us know what you plan on buying.